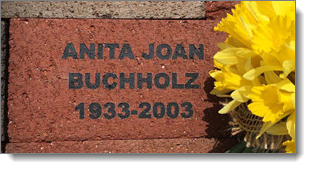 If you do, it’s easy to select Bald Knob Cross of Peace as your preferred non-profit organization. 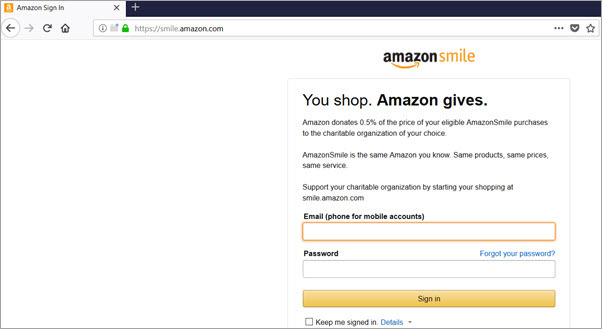 Step 1: Go to https://smile.amazon.com and login to your Amazon Account. 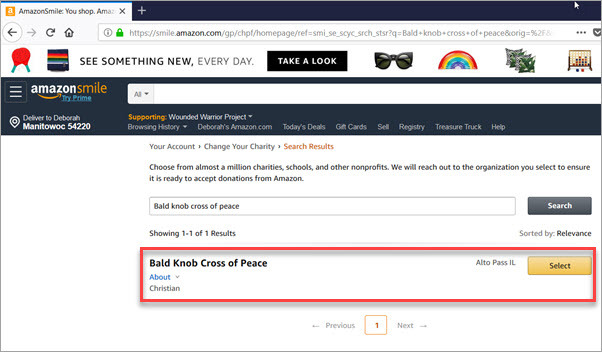 Step 2: Type Bald Knob Cross of Peace as the organization to support. Step 3: Click on Select. Step 4: Start shopping! 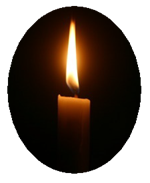 Bald Knob Cross will receive a percentage of eligible purchases. Question? 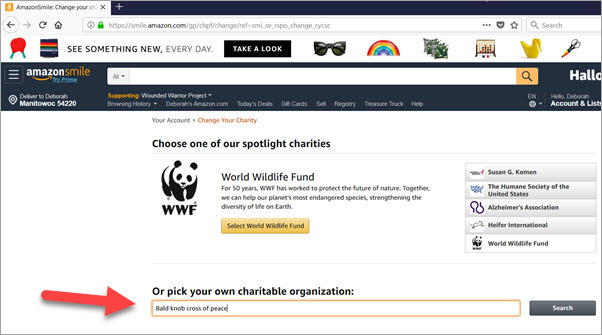 Read more about AmazonSmile’s non-profit program.